Let me help you to create a home you love to live in and that tells your unique story. 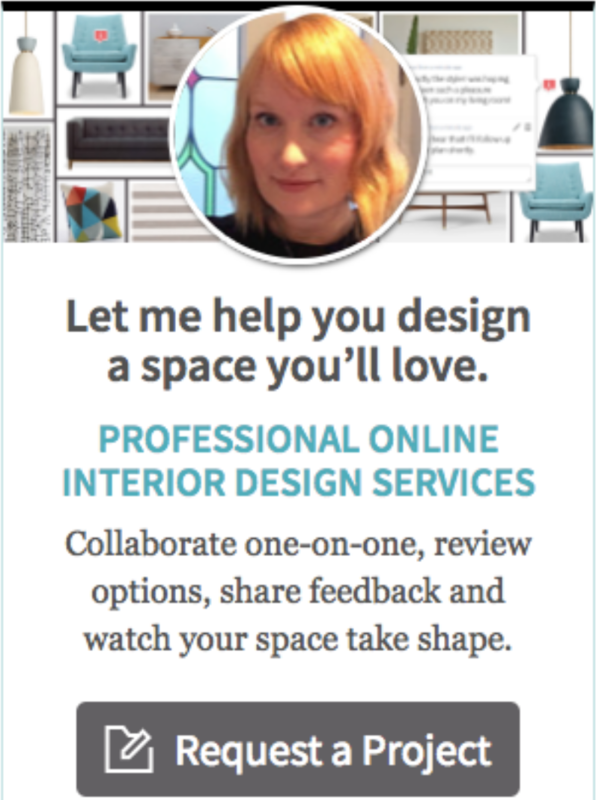 Click the ‘work with me’ image in the sidebar for further details on my design services and package prices. Or, you can complete my design questionnaire. This will enable both of us to have a deeper understanding of your needs and requirements before proceeding. You can complete the questionnaire free of charge and payment will only be requested once you have agreed to proceed after we have discussed the project via email. Alternatively, you can contact me via email at claireparkininteriors@gmail.com or via the social media icons at the side of this page.